You wouldn't have any difficulty while deciding for a place to stay because the city has it all. 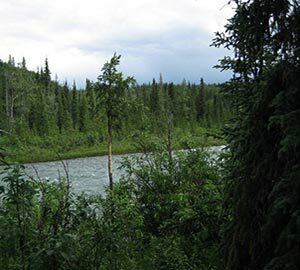 Starting from cottage rentals, cabin rentals to vacation apartments and vacation condo rentals, the city offers you a wide variety of places to crash in. 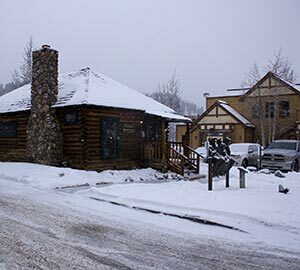 The Hideaway Cabin, Ski In/Out Crystal Peak Lodge Peak 7 Luxury Corner Unit, Elk View Cottage are few of the best vacation homes available. These have reviewed as the most reasonable and readily available houses in the city. People in Breckenridge suggest that one should stay near the Historic District if they need to live closer to shops and restaurants. Winter is coming. So are the holidays and the season of festivities. What's better than spending some time in the city, also known as the real-life snow globe, after so many months of scorching heat and uncontrollable sweat? Yes, you guessed it right! We are the talking about the Breckenridge city of the United States. There is no better vacation destination you'd rather choose, and there is no better season than winter to visit here. 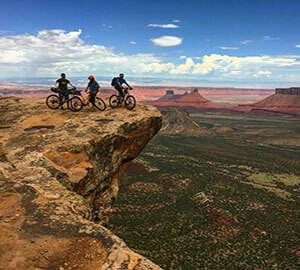 It happens to be the top vacation destination for tourists. 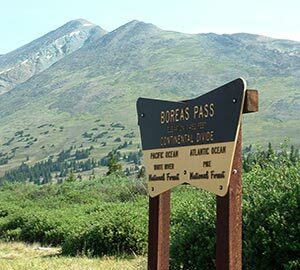 Main street, Boreas Pass Road, Vail Pass Path, Breckenridge Nordic Center, and so on, have successfully branded it as the best vacation destination you can opt for. 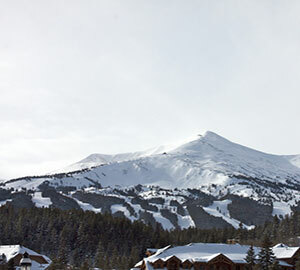 As mentioned earlier, Breckenridge showers you with a plethora of hotels. You can begin your hotel search according to your preferred area. You can search websites that will show you all the hotels of various ranges at once, or you can directly start booking hotels on their own web portals. You can search for the best neighborhood for vacationing, then start your hotel search. 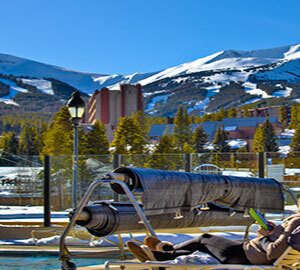 Since tourism is major in Breckenridge so booking hotels should be done early on. Especially with the festive season right now, availability can be a huge concern. If you want a luxurious place for staying in and relaxing, then you have to plan your vacation very methodically. If you want a relaxing holiday with restaurants and bars surrounding your vacation home, then you should go to the main street. This part of the street has restaurants and bars lined up. If you want a little entertainment, you can head for the main street’s backstage. Accommodation is easily available. 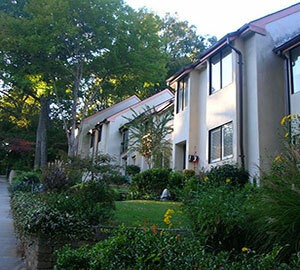 There is a wide range of vacation rentals you can choose from. 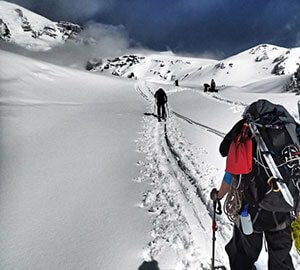 Skiing being the obvious option in the list of ‘things to do’, you might also consider snowshoeing. There are levels of snowshoeing. You can start from the beginner’s level and advance accordingly. There are tour guides available if you’re uncomfortable in setting out on your own. Apart from these, there are sledding and tubbing in Breckenridge, wine tasting at Continental Divide Winery. If you are choosing winter as your preferred season to visit the city, then you can't afford to miss The Breckenridge Snow Sculpture Championship. 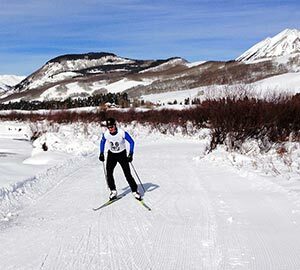 Goldmine tours, ice skating, sleigh rides, snowmobiling and visiting the Summit Ski Museum are a few other things you can go for. Coming all the way to Breckenridge and not shopping is a crime. Silverthorne Outlet Mall is one of the best options for fulfilling your fashion cravings. And if you're living on the main street, then you will have a plethora of options to select from. 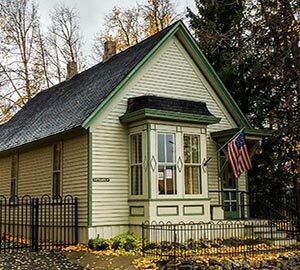 Not only Breckenridge has the best vacation rentals and the biggest ski resort, but the history behind this place is also quite interesting as well. As long as we are on the subject of vacation home rentals, let me lift all your animal lover's mood a little bit. Imagine, while you're spending a magical time in this magical city of snow, your little pet is waiting back at home, desperately hoping for you to come soon. Now, you don't have to feel bad for leaving your pet behind because Breckenridge has pet-friendly vacation rentals to offer. 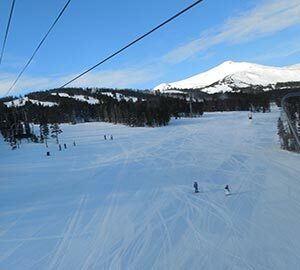 Heaven on Seven, Breckenridge Mountain Home, Forest Haus is few of the best pet-friendly vacation rentals available. Coming back to the history of Breckenridge, according to reports, “it was settled during the Pike’s Peak Gold Rush, in 1859, miners and those looking to get rich came to Breckenridge seeking out the ‘Blue River Diggins.’” The city was named after the Vice President, John Breckenridge which was honestly an attempt to impress the government and build a post office. The city faced a lot with the post-war period almost destroying it. Many heritage buildings were broken down, some were burnt due to accidental fires and sometimes due to intentional fire. 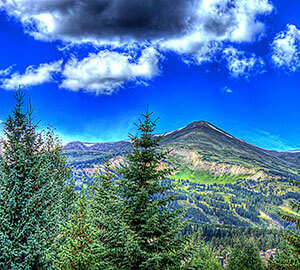 With a population of 4682, the cozy little city of Breckenridge remains chirpy all year round. During summer, the city looks like a beautiful scenery. The mountains, the challenging treks, and the beautiful weather make it the best vacation destination one can pay a visit to. 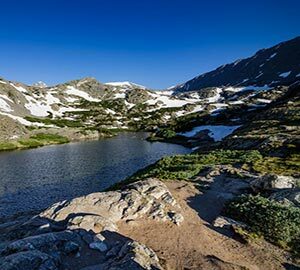 Bringing your kids for a vacation to Breckenridge will be one of the best decisions because they will have the time of their lives. A lot of kid-friendly activities such as the GoldRunner Alpine Coaster, Alpine Coaster, Alpine Slide, Bungee Trampoline. For adolescents, ziplining on one of the lines will get adrenaline rush to rise up. Winter, as I already mentioned, is one of the best times to visit the city. Keeping skiing aside, which happens to be the most engaging activity all around the year, you have dog sledding tours. If this remains unavailable, then you have horse sleighing tours. 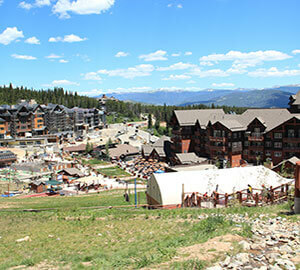 With so many festivals, activities, Breckenridge keeps himself busy throughout the year. Tourists are present all year round making tourism one of the most important source of income. With so many vacation rentals, vacation home rentals, apartment rentals, it becomes very convenient for people to stay here. The time you decide to vacation in Breckenridge will not make a difference because this place will never run out of amusement to offer you. Winter is the season of festivities. Everybody, all around the world, remains in a festive mood at this time of the year. Breckenridge is no different. It showers you with a number of festivals, you can witness. These include, Ullr Fest Vikings Posing on Stage, the lighting of Breckenridge, Ullr Fest, Dew Tour, Mtn Dew snow dance, Winter Soul Fest, Breck Film fest Holiday Party. These festivals occur during December and January. 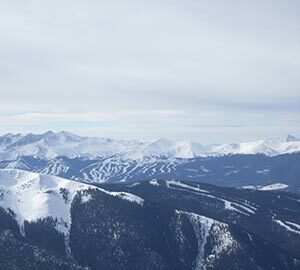 The fall includes festivals like Mardi Gras, Breckenridge International Festival of Arts (BIFA), Breckenridge Epic, Breckenridge Spartan Race Weekend, Breckenridge Hogfest – Bourbon and Bacon, Labor Day in Breckenridge, Prost! to Breckenridge Oktoberfest, Breckenridge Wine Classic, 38th Annual Breckenridge Film Fest, Breckenridge Strings, Ciders & Sours Festival, Breckenridge Craft Spirits Festival: Still on the Hill, Dia de Los Muertos Celebration. Apart from these, there are music festivals like the National Repertory Orchestra, Breckenridge Music Festival. Young musicians who want a career in orchestral music, the National Repertory Orchestra provides them with the highest level of musical experience. 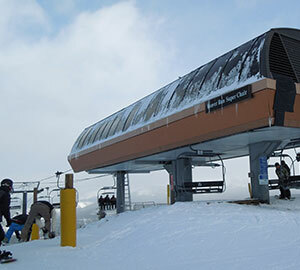 The festivals that take place near the main street of Breckenridge, have easily available accommodation. You can get a hold of plenty of reasonable vacation rentals, vacation home rentals, vacation apartment rentals and so on. Flight ticket booking can be difficult if your trip is impromptu because of unavailability. You can opt for an agency to book your tickets, or you can finish air ticket booking all by yourself through an online website. Online flight booking websites are very user-friendly and convenient, so there should not be any problem. You can now, check the airlines, compare the prices at tripinn and decide what's best for you and your family. Do not wait any further. Go ahead and have fun in the city of Snowglobe!